About Discovering Cash Strategies, Ltd.
Visit our Give Your Kid a Million website by clicking here to find out more about the life insurance options we offer or call us at +1(708)460-0015 for a free quote! 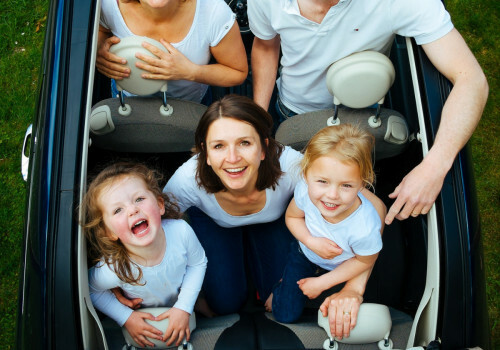 Discovering Cash Strategies, Ltd., a subsidiary of DanMar Insurance Services, Inc. dba Seibt Insurance Agency, is the exclusive Give Your Kid a Million agency partner and a full service insurance agent in Orland Park, Illinois. As an independent insurance agency, Discovering Cash Strategies, Ltd., works with a variety of insurance carriers, not just one. We have the option to go to many different insurance companies when searching for the coverage and protection you need, so that we can come back to you with the most competitive pricing.